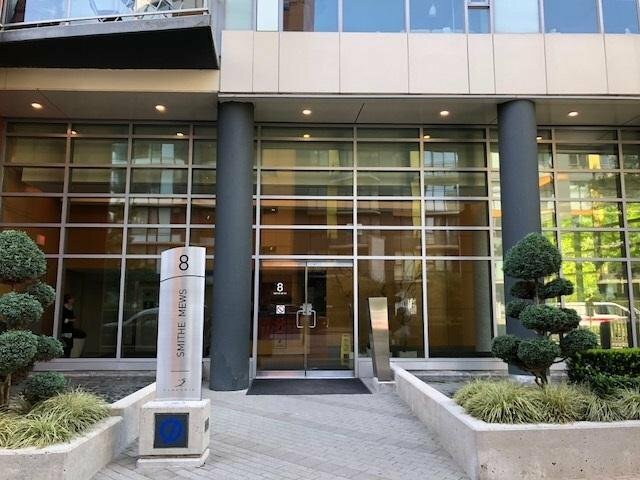 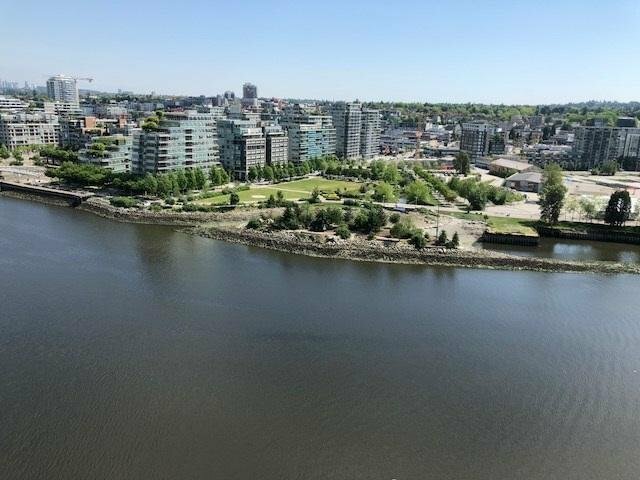 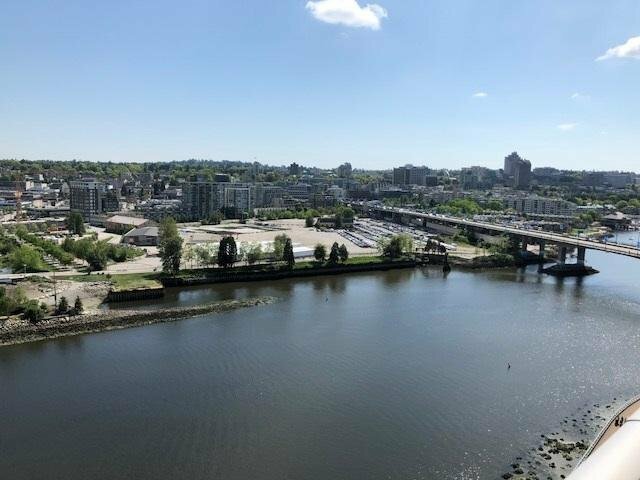 2101 8 Smithe Mews, Vancouver - 3 beds, 2 baths - For Sale | Michael J. Chiu & Angel Shih - Royal Pacific Realty Corp.
FLAGSHIP, an unparalleled luxury home nestled between the city & the water, right on peaceful Cooper's Park, offers an urban true waterfront living experience. 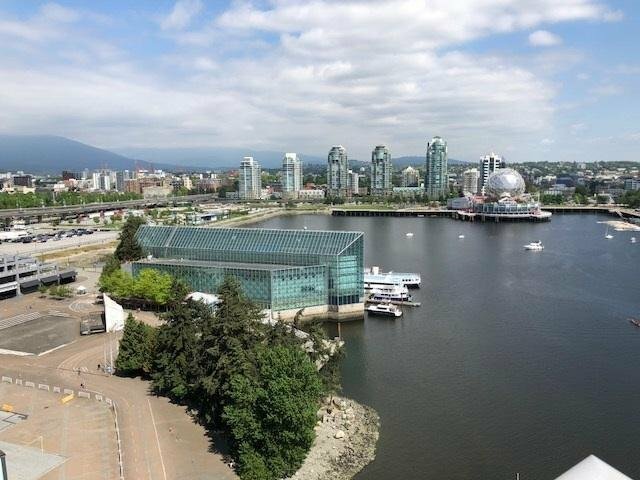 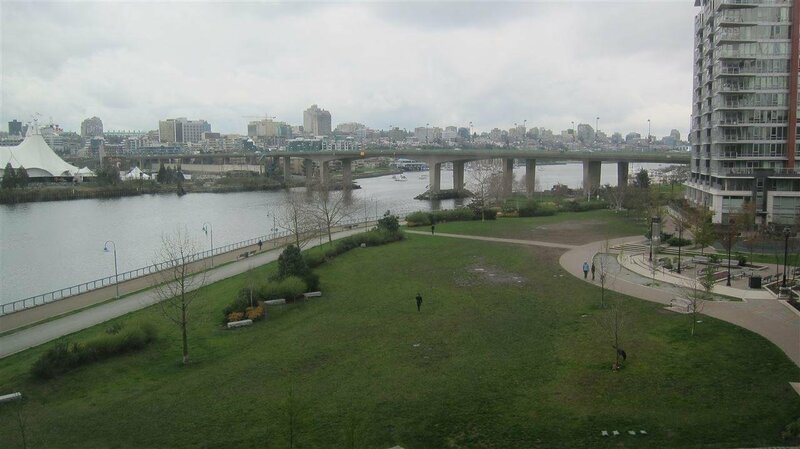 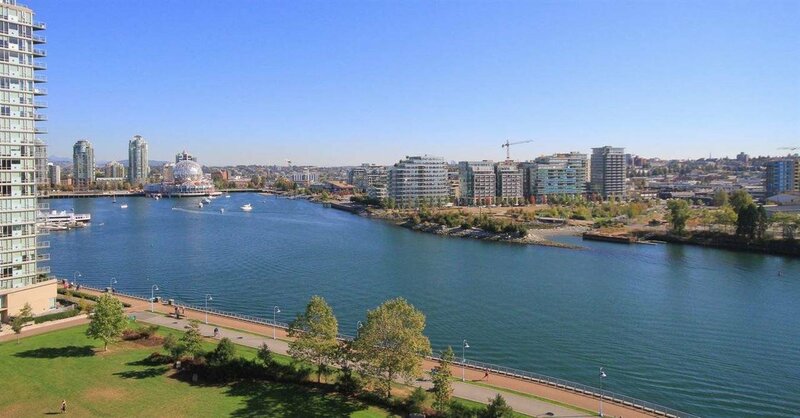 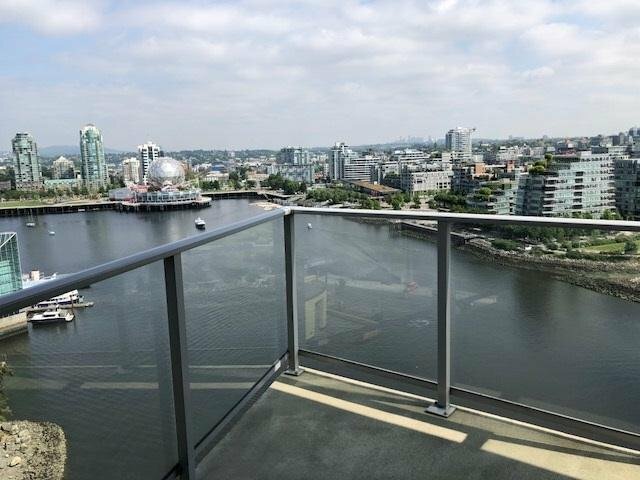 This 3 bedroom SE corner unit with unobstructed water view to False Creek & Science World. 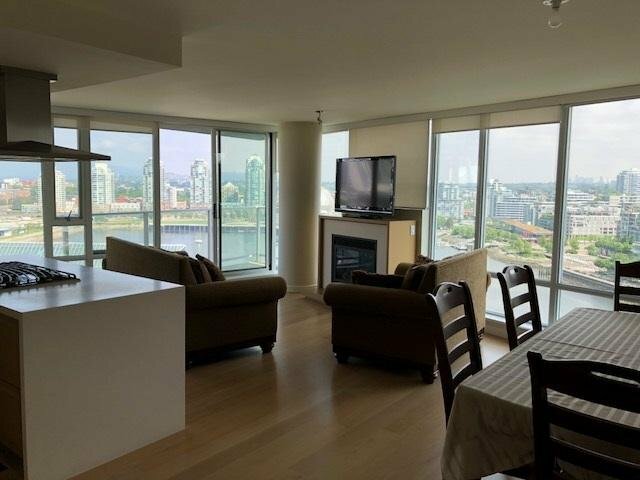 Expansive floor to ceiling windows show case unobstructed breathtaking water view. 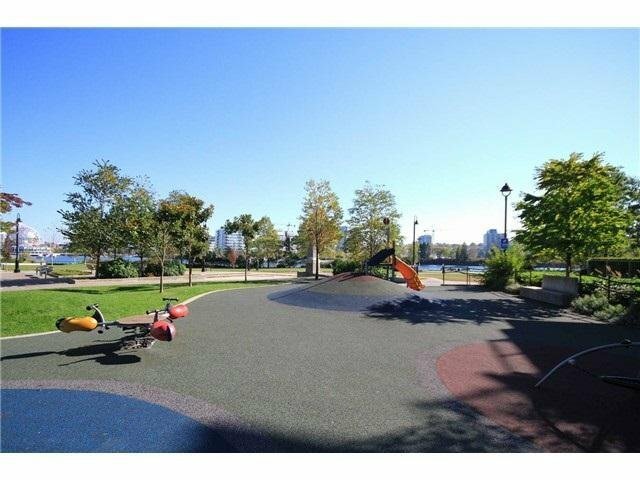 Enjoy stunning water views from your home or stroll down the spectacular sea walk at your doorstep. 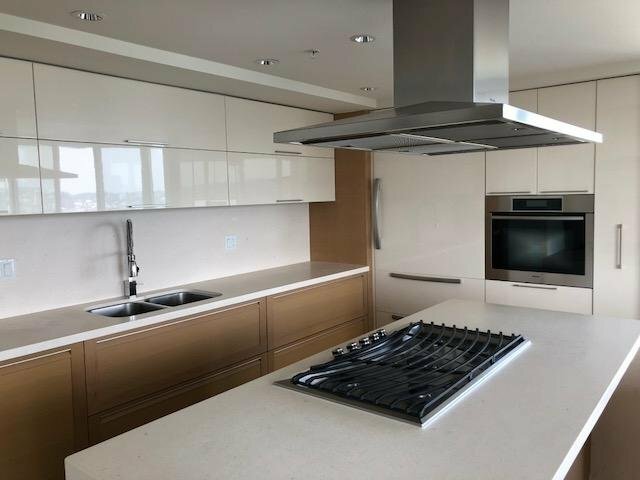 Features include Air Cooling system, hardwood flooring & top of the line appliances providing you the perfect balance between functionality & design. 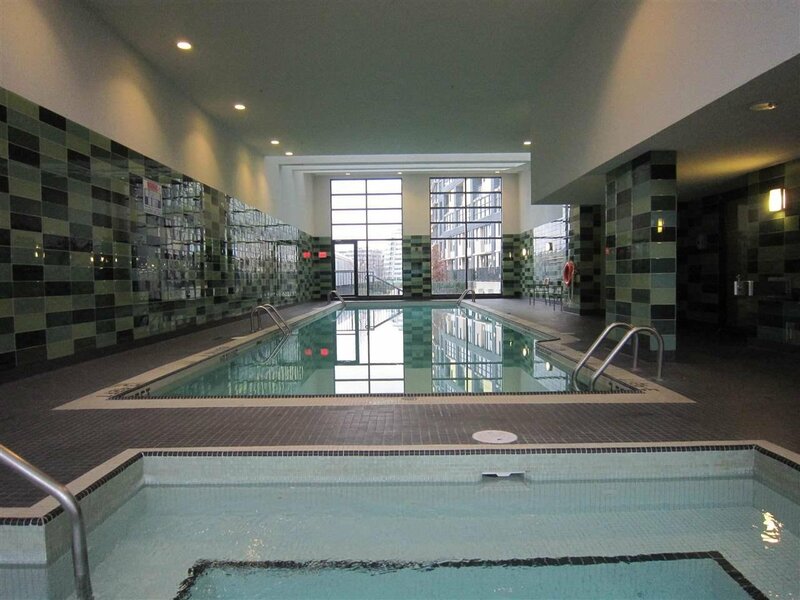 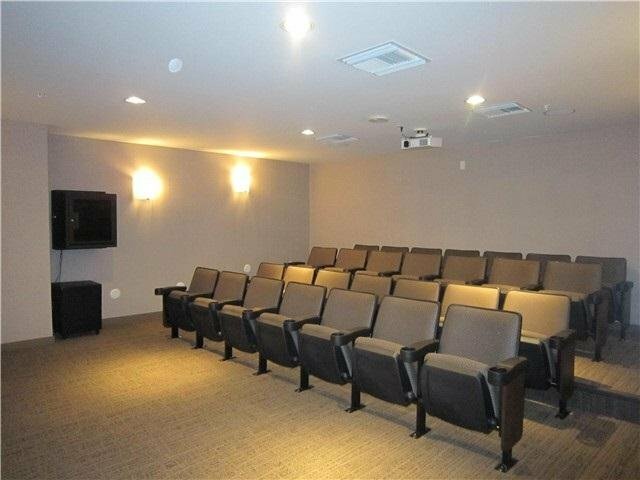 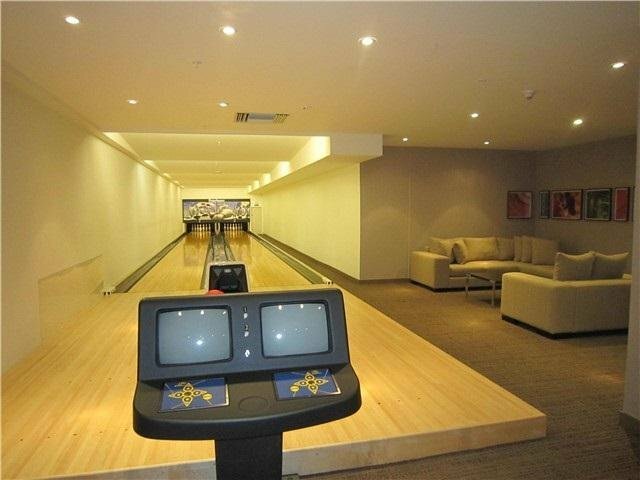 Esprit City Club offers an indoor swimming pool, steam/sauna rm, exercise rm, two 10 pin bowling alleys, etc...24 hrs professional concierge 2 parking included.